Earley is a parser combinator library base on Earley's algorithm. 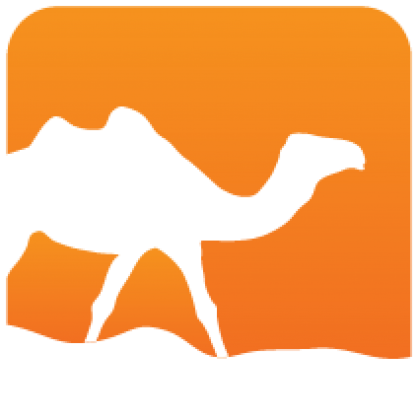 It is intended to be used in conjunction with an OCaml syntax extension which allows the definition of parsers inside the language. 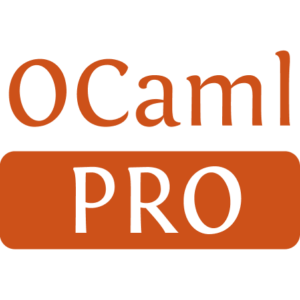 There is also support for writing OCaml syntax extensions in a camlp4 style. Installed 35 times last month.